We’d love to learn about your predictive questions and show you how Endor can help. (protocol) How to evaluate the prediction report? Predictive analytics shows the company’s development and provides opportunities for continuous learning and improvement. Predictive analytics shows the company’s development and provides opportunities for continuous learning and improvement. 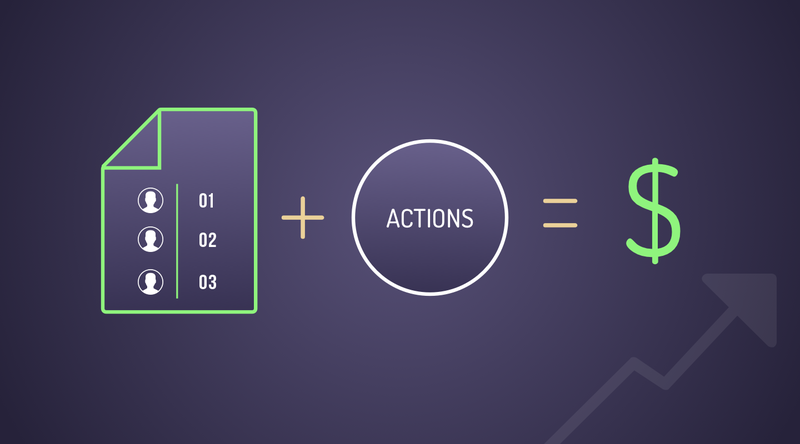 If a business decides to “play by the numbers” then predictive analytics is the ultimate cheat sheet. Especially if your business model is built around repeatability. This way you are already measuring metrics across the entire customer lifecycle from acquisition to repeat usage and revenue. 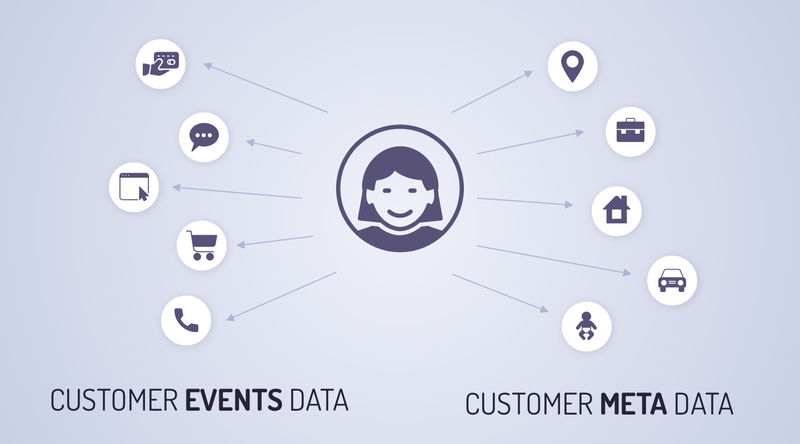 By using predictive analytics, you can lower your cost of acquiring users and helping you with ensuring sticky customers, and increasing your revenue. The Business Insights screen purpose is to allow the decision makers to “play by the number” and understand what is the potential of the different strategies of predictions and their impact on their customers while utilizing their different customer engagement toolkit. The numbers reflect the prediction as if it ran 30 days before the actual prediction date. It allows the system to hide a month of data and then validate and estimate the predictions’ accuracy and impact on the business. 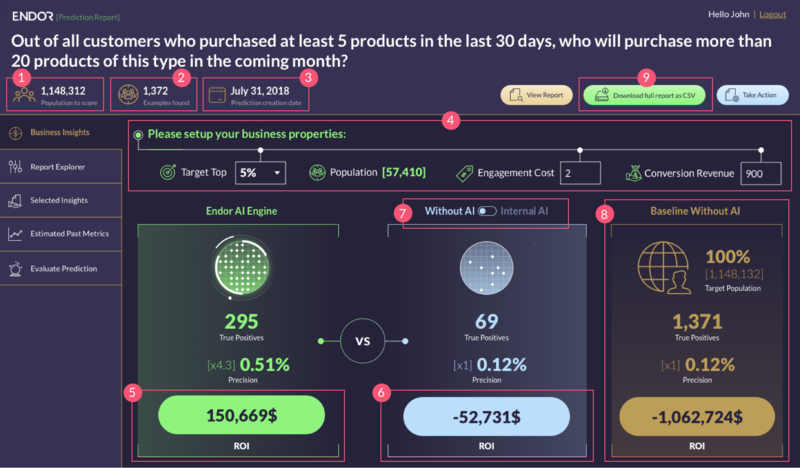 The end user can switch the toggle to “With AI”, by doing that he will be able to input the performance of his internal model and measure it vs the Endor AI engine performance. 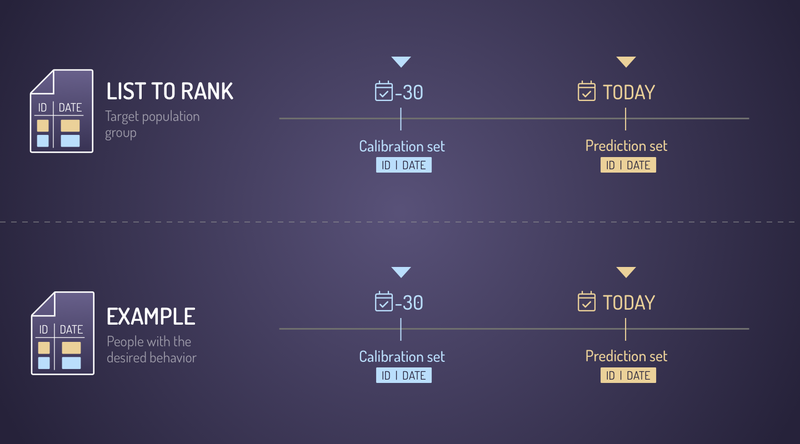 On the right side, the system calculates the baseline, taking all the people that behaved in the desired manner in the hidden 30 days from the system, showing the prediction difficulty. The lower the baseline, the harder to target the right audience without utilizing any predictive model. In addition to the baseline the system shows what would be the cost of engagement if no model is used. Download the full report as CSV, will return the report of all the “list to rank” and their probability of behaving in the desired manner. What are the data requirements? The questions that are listed above derived from the uploaded data. They should be easily transformed to an SQL query which will be later on used as the lookalikes examples. How to ask a predictive question? When you create a predictive question, you choose a “List to rank” audience that you would like to rank and an Example audience, who showed the known desired behavior in the past.